Nowadays, creating unique and relevant content for your users is more important than ever - check out our recipe for some useful tips. If you want your content to perform well, it needs to be unique. Content that isn’t unique is like a cupcake without its delicious buttercream – generic and a bit boring. 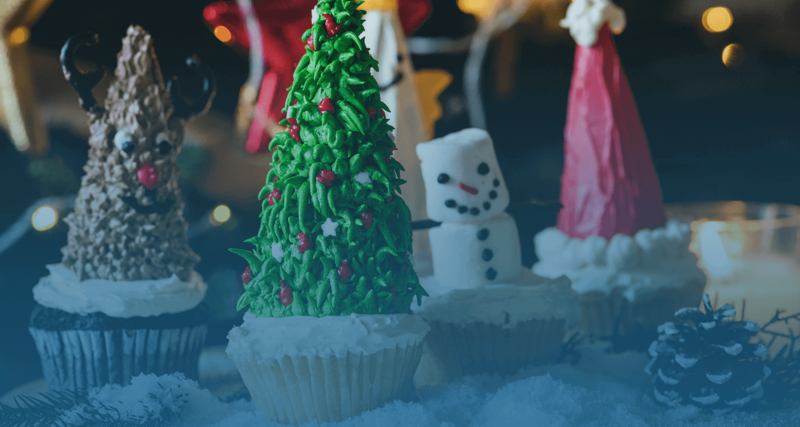 This Christmas, the Ryte Christmas Bakery is providing you with a recipe for creating unique content, helping you to achieve a top spot in the Google search results: content cupcakes with unique buttercream. The content cupcakes are perfectly balanced in keywords and readability, and the rich buttercream frosting ensures their uniqueness. Tip: bake your content cupcakes for your users and not for search engines – if you don’t, there’s a good chance there’ll be eaten by Google’s Panda before your users even see them! 1. Start preparing the muffin dough for your article by mixing your keywords with a breakthrough content idea. 2. Add 250g of great readability and whisk carefully to ensure that your keywords are well distributed but that the mixture doesn’t end up stuffed with keywords. 3. Stir in one H1 and a handful of H2 titles, and mix well until the mixture is smooth. 4. Add 3 pinches of unique writing style and a drop of vanilla abstract. Leave the dough in the fridge for one night to let the ideas develop. 5. For the unique buttercream: add 100g of sources, 20g of quotes and a tablespoon of your interpretation – mix well together and let the buttercream rest for 10 minutes. A thin layer may appear: remove it carefully so that duplicate content does not slip into your buttercream. 6. Add the content dough to the Ryte Content Success form and let the Text Assistant and TF*IDF analysis give you further inspiration for which keywords you should emphasize. Have a look at this article for more detail about how Ryte’s TF*IDF feature can inspire you. 7. Place your cupcakes in the oven and bake on 180 degrees for 15 minutes. 8. 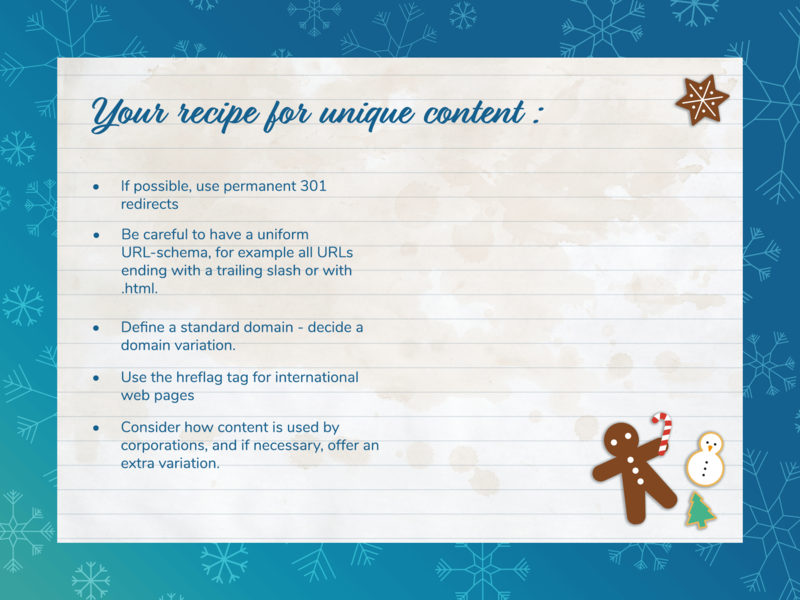 Spread the unique buttercream over the cupcakes and sprinkle with a few bullet points to make your content cupcakes easier to digest. Use Ryte’s TF*IDF analysis to help you create unique content! Published on 12/14/2017 by Olivia Willson.